The Benicàssim Festival takes place on the 2nd week of July in Benicàssim, Spain. 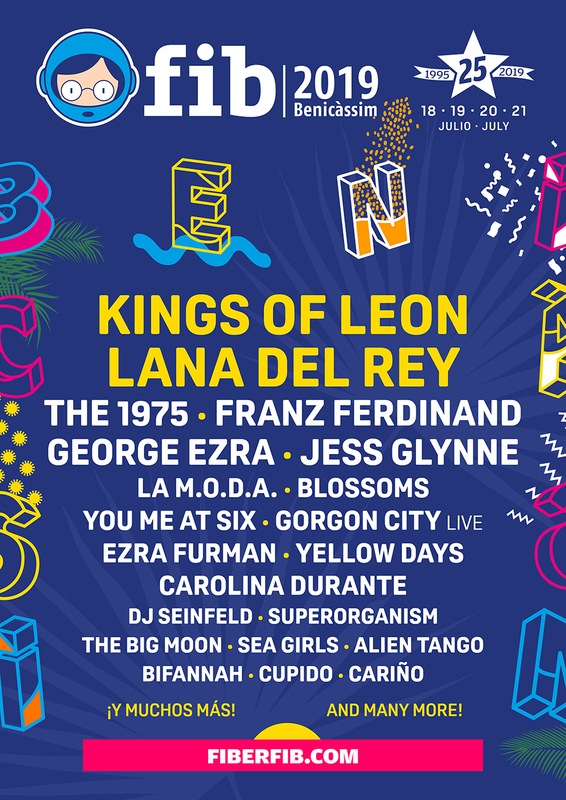 Its full title is the Festival Internacional de Benicàssim and it runs for a good four days of fun, top music and sunshine, with the first event kicking off as long ago as 1995. The site is located near a number of beaches, creating an idyllic vibe where you can find both high energy moments and relaxing faraway feelings. There’s a bit of everything and anything on the line up at Benicàssim and you can often hear some of the world’s greatest acts and bands here. The line up is more commonly dominated by the European and British bands, DJs and acts as opposed to the big stateside sounds, but every now and then they do like to pull a huge American name out of the bag. Benicàssim has featured in many of the world’s top festival lists and as a result you can generally find an eclectic audience here who have travelled from far and wide to sample the music and cultural delights on offer here. This means that most people are looking to find new festival friends and celebrate an atmosphere that’s open, inclusive and celebrates the original muse of this much loved scene.